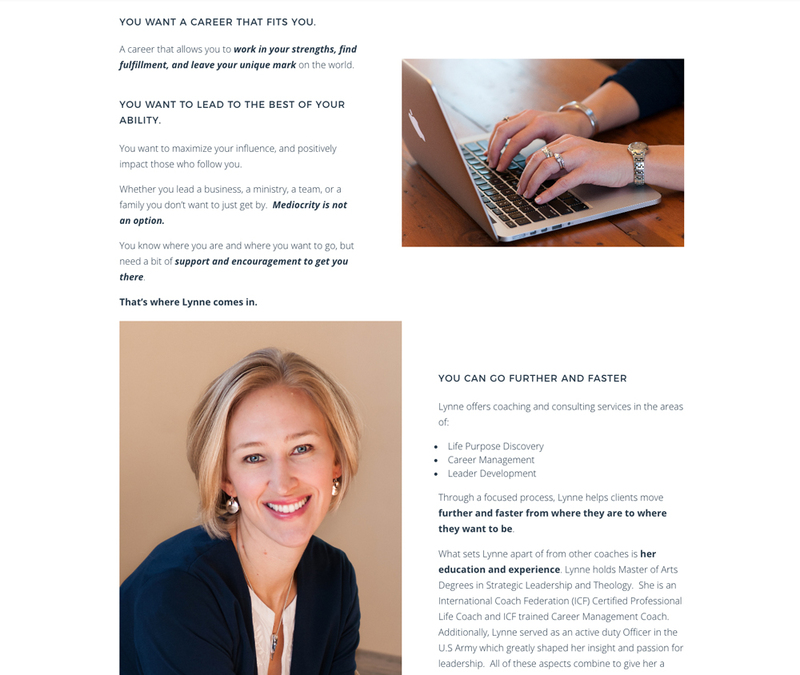 Lynne Raatz - Life Purpose, Career, and Leadership Coaching - Verity & Co. 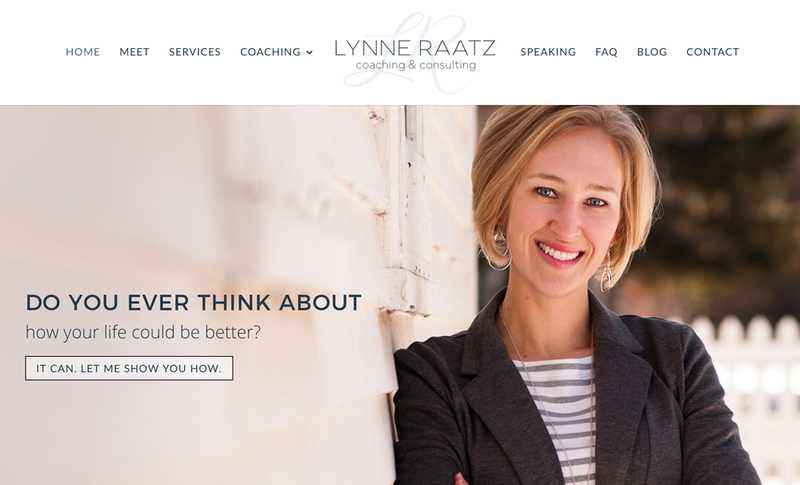 Brand & website launch: Lynne Raatz, Coaching & Consulting, LLC. When people have the desire in their heart for something more and take the leap of faith that it takes to make those things happen, it makes me pretty excited. 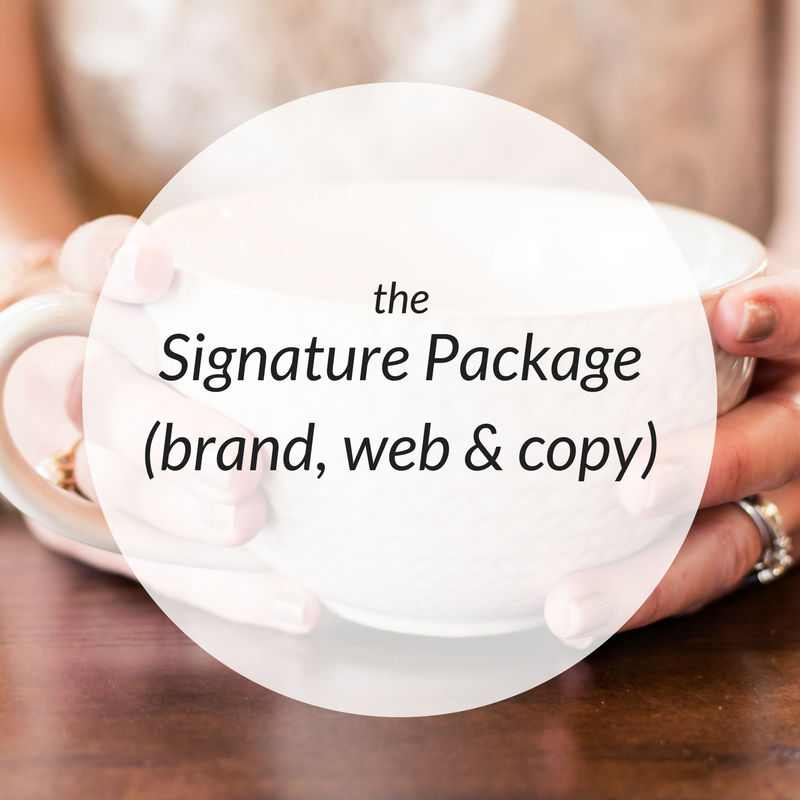 And today I’m excited to share the heart, soul & business pivot of my friend, Lynne Raatz. Lynne has been my friend for a while (mainly online, but she’s also related to my husband, so there’s that awesome bit of coincidence! Lucky me!) 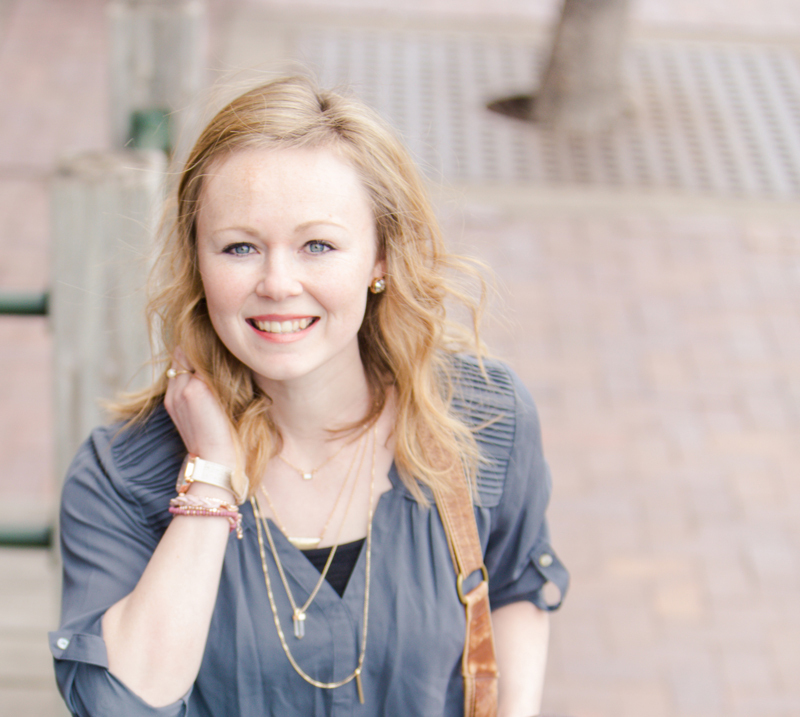 and we first worked together on a blog of faith-based encouragement that she started about two years ago. She was one of my first clients and was a dream to work with then–and a dream to work with now. 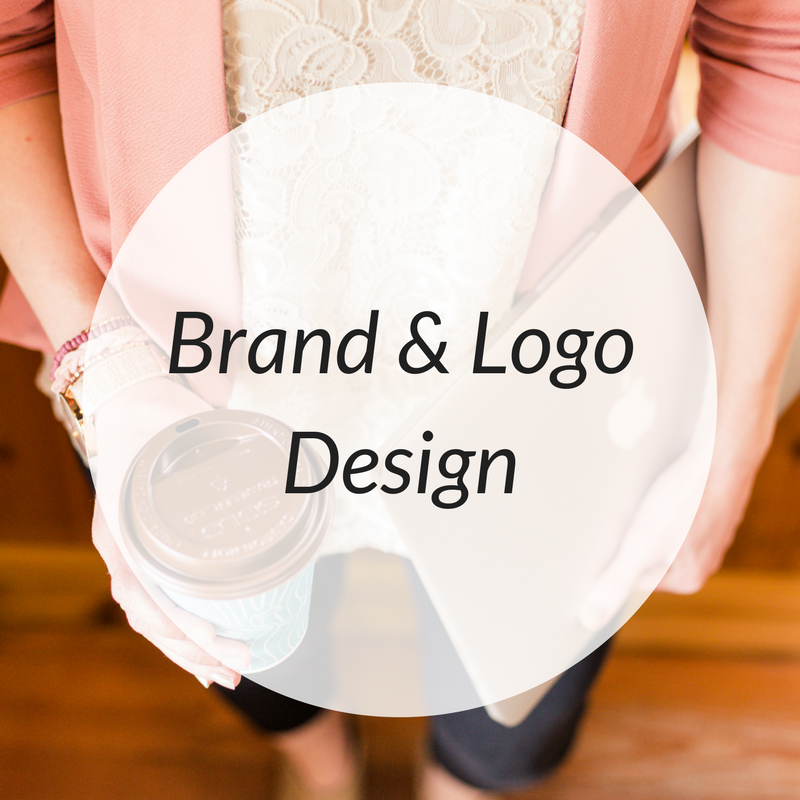 During the brand discovery process with both my brand and website clients, we work through quite a few questions that help both the client and me fully understand the heart of the brand or business–it’s one of the ways we can dig deep, strategize, plan, and answer questions of what their business is based on, who they serve, how they serve them, the demographics of their ideal audience, as well as their brand taste and styles, likes and dislikes. Once that part is done, we begin the actual design work. We worked together to pivot her current personal brand into a more professional one, creating brand visuals that represent her simple, modern style and love of blues and neutrals, and basing her web design on a clean and bright aesthetic, an approachable and professional design with much whitespace for the eye, and strong, modern typography. As a career and leadership coach, Lynne is a strengths enthusiast. Isn’t that just the coolest. Her passion is to help you discover, identify, and utilize your strengths in a way that gets you passionate and excited about your life, your career, and your leadership opportunities. 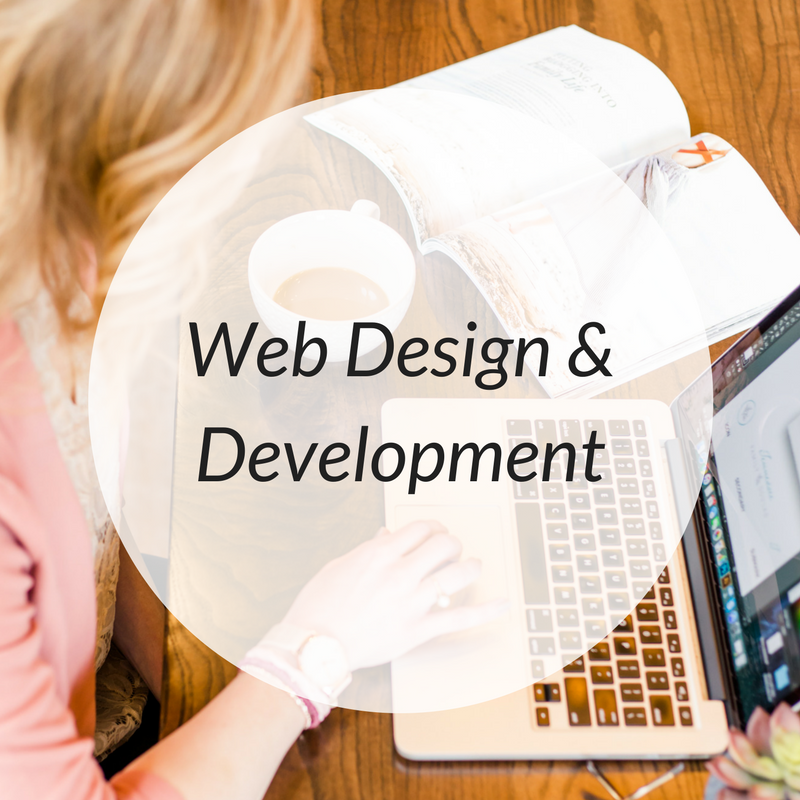 One of her main goals in the beginning of this redesign was to help her readers feel at home on her site, “to create the feeling of me and a client sitting down for coffee and together getting them moving forward towards their goals.” She wants them to feel inspired. Motivated. Excited. Hopeful. Encouraged. And a connection and sense of who she is as a person and as a coach. Lynne focuses on coaching others in the areas of Life Purpose Discovery, Career Management, and Leader Development. It was amazing to be a part of this project and create a foundation that Lynne and multitudes of others can grow from under her guidance and counsel. Congratulations, my friend! So excited to watch you grow. Would you do me a favor and go check out Lynne’s new website? Learn more about her & her heart, read a few of her blog posts, and leave her a comment or drop her an encouraging message!